There were at least four cellphones in Oscar Pistorius’ home the night he shot Reeva Steenkamp and police hope to unlock any evidence they might hold. Here’s what they could tell investigators. Almost everyone has one, but exactly what can your cellphone give away about you? After Reeva Steenkamp’s tragic shooting in February people wondered: what did their cellphones reveal about the model and her lover, Paralympian Oscar Pistorius? From the outset the cellphones of both were vital to the state and the defence. 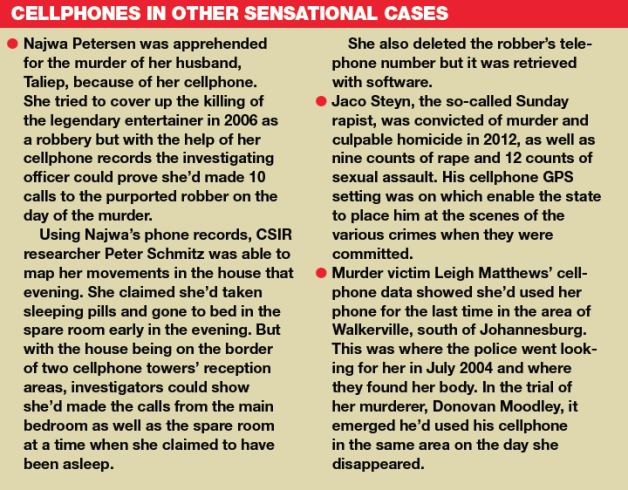 On the night Reeva died the police seized at least two BlackBerrys and two iPhones in Pistorius’ house. Messages were read by cellphone analyst Captain Francois Moller during questioning by prosecutor Gerrie Nel in court on Monday, which suggested that Oscar and Reeva's relationship may not have been as happy and loving as Oscar says it was. At the outset of the investigation, Oscar claimed he had forgotten an important password required to unlock his iPhone. It’s more than just his ordinary PIN – an adjustment was needed to his phone that’s so difficult to get around that the police had to ask for the help of Apple in America to access all the information on the phone. Cellphones have been used frequently in crime investigations to nail culprits (see below) – and the device indeed contains heaps of information about the user. 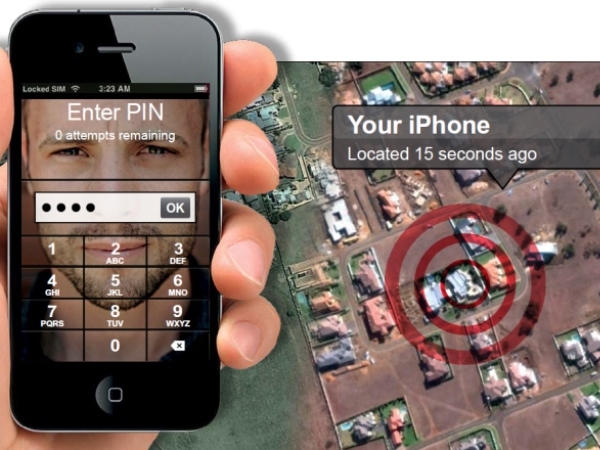 Most new cellphones are smartphones with internet access, provided by global positioning technology (GPS). This is not the same GPS as in your car but instead refers to the functionality in apps such as Facebook, Instagram and Foursquare you can set so it constantly provides and records your location. One example is the option users have on Facebook to activate “location services”. This function is useful when you’re lost and trying to find your way home using Google Maps but if you’ve committed a crime it could reveal your movements to the police. And it’s not only phones with GPS that can give away your movements. Older or less sophisticated phones without internet access can do the same. If you make a call for example with such a phone or send an SMS while driving the route you’re travelling is recorded because the signal jumps from one cellphone tower to the next as you’re driving. 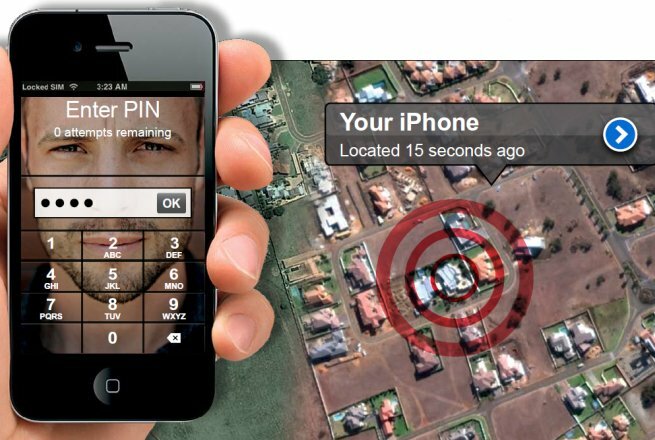 Cellphone GPS functions and signals aren’t the only things that help investigators in their work – on the handset detectives can of course see your contacts list, SMSes, pictures,videos and e-mails, says Hennie Lochner, a former detective who’s now a researcher with Unisa. “Criminals don’t think they’ll be caught but usually there are even pictures of them and their friends on the phone.” And don’t think something is destroyed when you’ve hit the “delete” button. There’s software to retrieve all deleted data. Your cellphone statement contains detailed information about your activities on the phone. If you’re a suspect in a crime, or you go missing, the police can require the service provider with a court order to make these statements available to them. Usually these statements are confidential. The serial number of the handset – this way the legal owner of a phone can be determined. The cellphone number from which any incoming calls were made. This information isn’t on the monthly statement you get in the mail but it can be obtained with a court order. The cellphone number of the recipient of any outgoing calls. The time when the call started and its duration, to the last second. The closest tower of the network provider that relayed the call to the handset. When and to whom you sent SMSes. It’s like completing a puzzle, Lochner explains. First he gets a map of the area around the crime scene and marks the locations of the cellphone towers in the area on it. Then he marks any other important sites, such as suspects’ homes or any other places where the police found evidence. Next, using the cellphone statements, he notes the time and duration of all calls to the closest tower that connected the cellphone with the network. This way you get a picture of the movements of the cellphone user. It can also place a suspect at the crime scene. Each cellphone tower serves a distinct area, which is divided into sectors, explains Dr Peter Schmitz, a researcher at the Council for Scientific and Industrial Research (CSIR). Using this information an investigating officer can determine where in relation to the tower the caller was. If someone makes a call from a home on the border between two towers’ reception areas, investigators can even pinpoint the room the caller was in at the time. Investigators aren’t allowed to see your cellphone content or request cellphone statements as they please. They have to apply to a court for such access, and the application must state to which information they require access. The court order can give the investigating officer comprehensive access: from cellphone statements and the user’s contacts list to pictures and videos on the cellphone, or the phone’s media or memory card. But the court order can also be limiting and allow investigators access to, for example, only outgoing calls and not to SMSes or pictures on the phone, Lochner explains. I'm a 50 year old woman looking to meet men between the ages of 49 and 66.